Cedek sampling offer a comprehensive chemical and microbiological analytical service of which with our knowledge and understanding can ensure a service of the highest professional and technical standards. Use of UKAS accredited laboratory services, where appropriate. 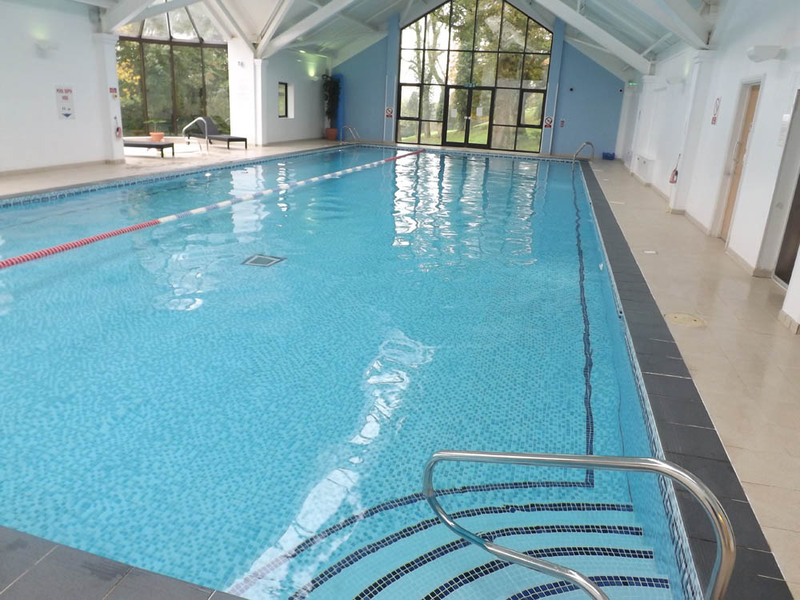 The photograph below shows facilities at a 5 star hotel in North Devon we visit monthly for temperature checks, sampling, and tank inspections as part of a hygiene contract.